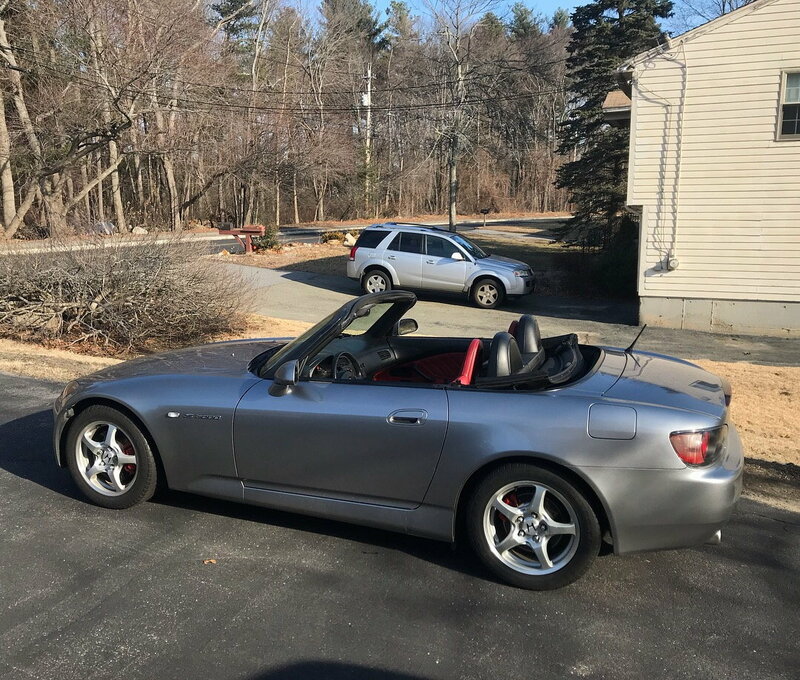 Hey guys, recently just purchased my dream car, an 00' S2000 with 53k original miles and stock! Anyways I rent an apartment in Boston, and can't get myself to park our lovely cars on the street, so I built a carport for the S to live at my parents. Luckily my dad lets me drive his old, but trusty 04' Avalon to work. I've learned to really appreciate this big ol' boat of a car, its comfortable, torquey and practical and have grown quite fond to it especially since its quite the opposite car to the S. Its just a bummer I don't get to drive the S as much as I'd like and I have to visit home every time I wanna have some fun in a car. I wouldn't be complaining so much if I had a more fun daily. I think once my S2000 is paid off Im going to start looking for a more fun car, I've always liked Preludes, Honda Fit, Cl type S 6MT, TSX, G35/G37 and funny since I was cross shopping my S with the G's and could possibly be owning both in the future! 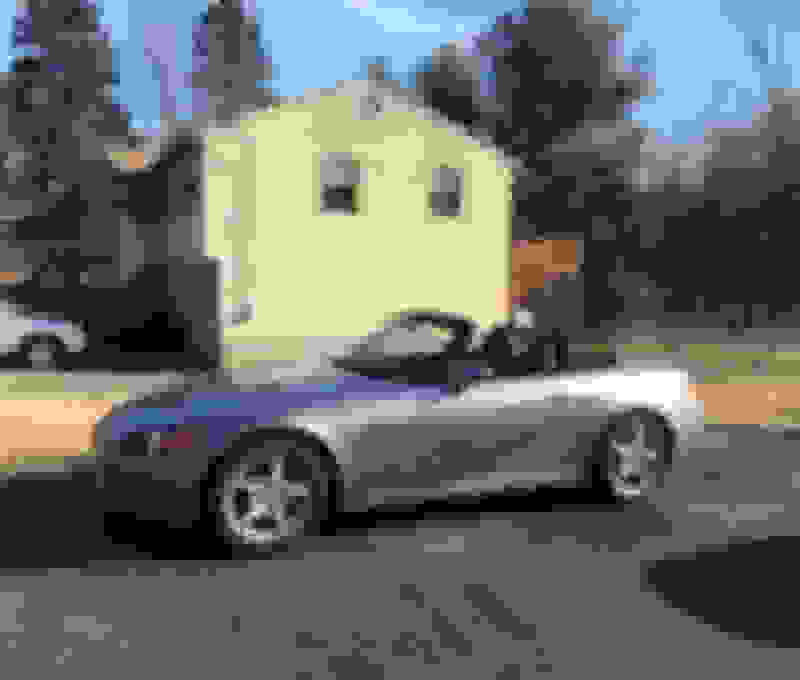 I was wondering what you guys think would be a great complimentary car to the S2000? I think the G35 coupe imo is perfect since I value sportiness but comfort as well, and these have also gotten to so cheap as of lately. You have a nice setup with your parents keeping the S safe and sound during the terrible winters you have. No doubt parking on the street would take its toll on the S.
You have a low miles S that should be a lot of fun when you can drive it in good weather. I too use an old beater car for getting to work out at the airport: a 1994 Thunderbird. Congrats! Def have to think about winter. I live in PA and I have a 99 Impreza coupe and a 11 G37XS sedan. I went the practical way for a winter vehicle and got a Subaru XV Crosstrek. Still on the smaller side but works great in bad weather. “May I properly introduce myself: I be Jack of the house of Marchese. And the only quote that I’ll recite religiously . . even more than the wonderful words of my old Bowery ‘bo, were Mario’s words (that’d be Papa Mario . . not that other Mario): “Bad weather is the poor man’s Bondurant”. ........................... and there you have it!............................. minus Javanese! ................ God, I miss him! Glad to see you are still out there fighting Charlie! A 94 Wonder*urd ! Slap my head. Have you considered an old school Bonniville ? I like the dicomity. My friend got a job only three miles from his house. Everbody ( except me, I know better ) said " You can ride your bike to work". He bought a Caddie. HELP!!!! S2000 WONT GO INTO FIRST OR SECOND GEAR.